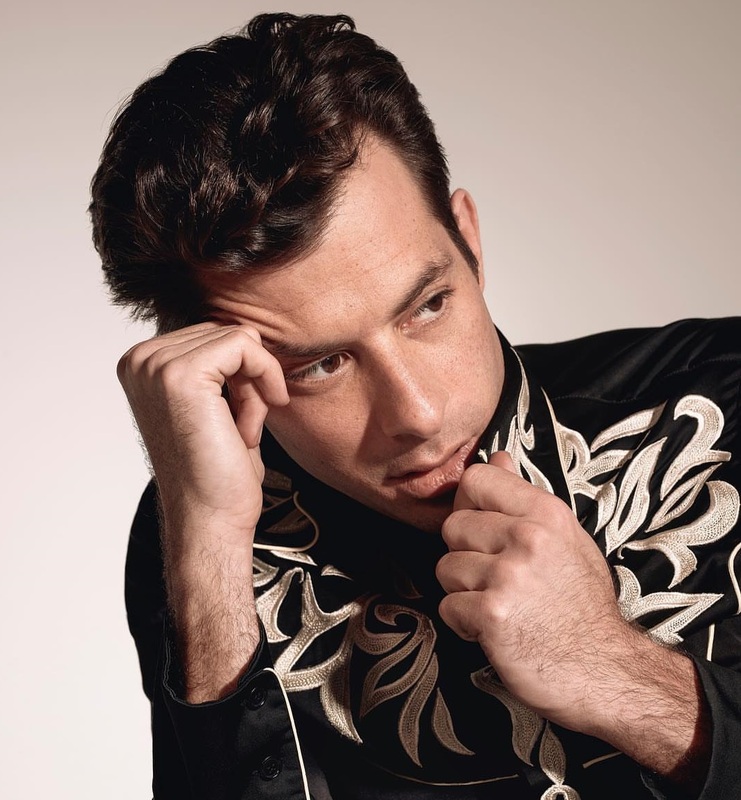 Mark Ronson has confirmed the details for his upcoming fifth album. The British record producer and songwriter has christened his next studio collection “Late Night Feelings” and will release it on June 21 via RCA Records. Lead promotional single “Nothing Breaks Like a Heart” – featuring Miley Cyrus – is now available via iTunes and all other digital streaming outlets. The follow-up to 2015’s “Uptown Special” delivers additional guest appearances Alicia Keys (“Truth”), Diana Gordon (“Why Hide”), Yebba (“Don’t Leave Me Lonely”), Camila Cabello (“Find U Again”), Lykke Li (“2 Am”), Ilsey (“Spinning”), Angel Olson (“True Blue”) and King Princess (“Pieces of Us”). Throughout his career, Ronson has also helmed songs for artists including Nikka Costa (“Like a Feather”), Lamya (“I Get Cravings”), Sean Paul (“International Affair”), Estelle (“Magnificent”), Christina Aguilera (“Slow Down Baby”), Amy Winehouse (“You Know I’m No Good”) and Adele (“Cold Shoulder”). Stream the audio clip for “Late Night Feelings” below.